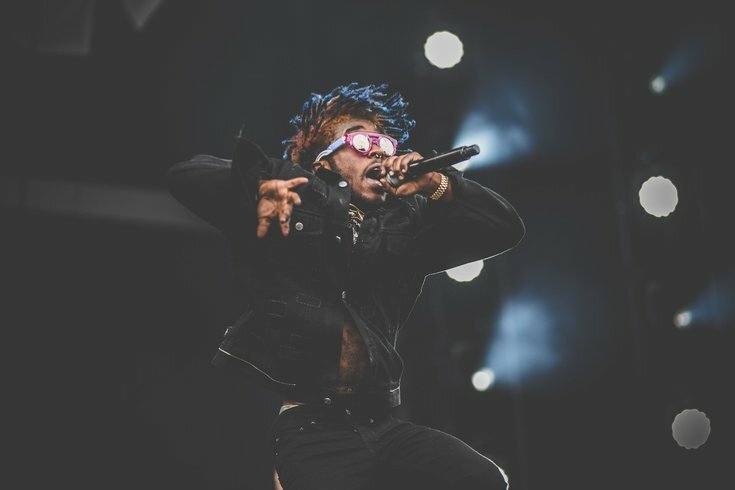 If you've been following the drama surrounding Lil Uzi Vert's forthcoming album "Eternal Atake," Tuesday was a big sigh of relief. Amid some public drama between the Philly rapper and record label Generation Now (part of Atlantic Records), producer DJ Drama, also a Philly native and one of the founders of Generation Now, promised new songs on Instagram. Then he deleted the Instagram post and things looked murky at best. But on Tuesday evening, the new songs indeed arrived. The new Uzi Vert songs are titled "Sanguine Paradise" and "That's A Rack."